Aurora Chinnici majored in Pharmaceutical Chemistry and Technology at the University of Palermo in 2014. She joined Cellular and Molecular Oncology Laboratory in the same year as a postgraduate fellow. In 2015, she was admitted to the Molecular and Experimental Medicine PhD Programme at Humanitas University in collaboration with the University of Palermo. 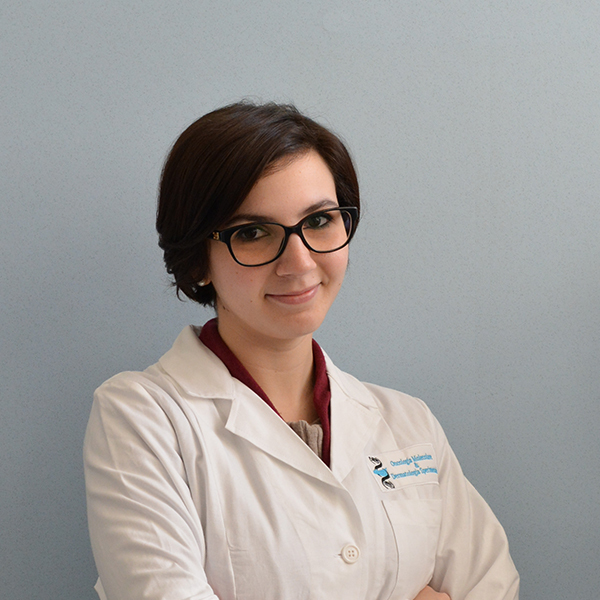 Aurora Chinnici is responsible for the isolation of Cancer Stem Cells from solid tumors, in particular from breast tumor specimens, as well as for molecular biology techniques aimed at the identification of the mechanisms that regulate the epithelial tumor cells’ survival and resistance to conventional therapy.